Norway is known for its breathtaking fjord landscapes. 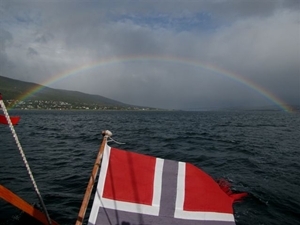 Charter skippers in Norway like exploring the Oslofjord, the coast on the North Atlantic or the offshore archipelago of the Lofoten best. The Norwegian capital Oslo lies north of the same named fjord, which extends 60 miles southwards all the way to Skagerrak strait. 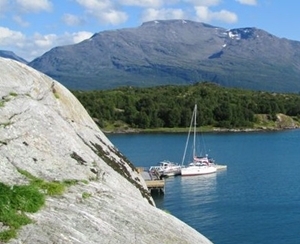 The fjord is a popular sailing beat with its numerous harbours, islands, branches and bays. We are happy to broker charter yachts from different bases on the Oslofjord. Roughly 80 islands belong to the Lofoten archipelago in the Atlantic, which is located 190 miles north of the polar circle. 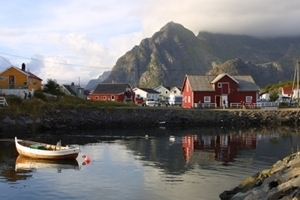 Yacht Charter bases on the Atlantic Coast are to be found for example north of the polar circle in Bodoe, Tromso or on the Lofoten archipelago. 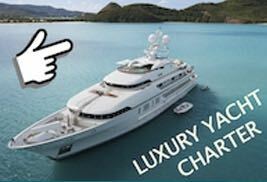 Especially the Yacht Charter region in the Norwegian Atlantic coast in the far north, which is so different from the typical Yacht Charter areas in the Baltic Sea or the Mediterranean, may be interesting for Yacht Charter crews. There are no marinas in this Yacht Charter area in the north of Norway but this is not a disadvantage: Yacht Charter crews find a lot of fishing ports waiting with plenty of space. In some places there are yacht clubs, but these are mostly groups of fishermen. In these Norwegian ports, there are no showers or other typical Yacht Charter infrastructure – but mooring fees are extremely cheap, 8 – 10 Euro including water and electricity – if anything is required. Because of the Tide being up to 3.50 meters,there are floating docks almost everywhere, – if not, mooring is of course a bit more complicated. On each island the only supply option for Yacht Charter crews is a small supermarket, mostly open between 10.00 and 16.00 h, sometimes up to 18.00 h. The offers especially for salads and vegetables are very limited. Beer will be sold only from 10.00 to 16.00 or 18.00 h, then it is banned! Wine and liquor are sold only in special shops, which often lie hidden in the interior. No restaurants, no fish markets, nothing can attract Yacht Charter crews to leave their sailing yacht at all – only pure nature. If charter crews need fuel or water, fish factories are there to help.